CEO Reed Hastings has created a firm that has both the scale of the giant retailer and the pricing power of the luxury jeweler. That’s rare. The trick will be ensuring his $145 bln outfit, which added more subscribers than expected last quarter, can maintain both labels. 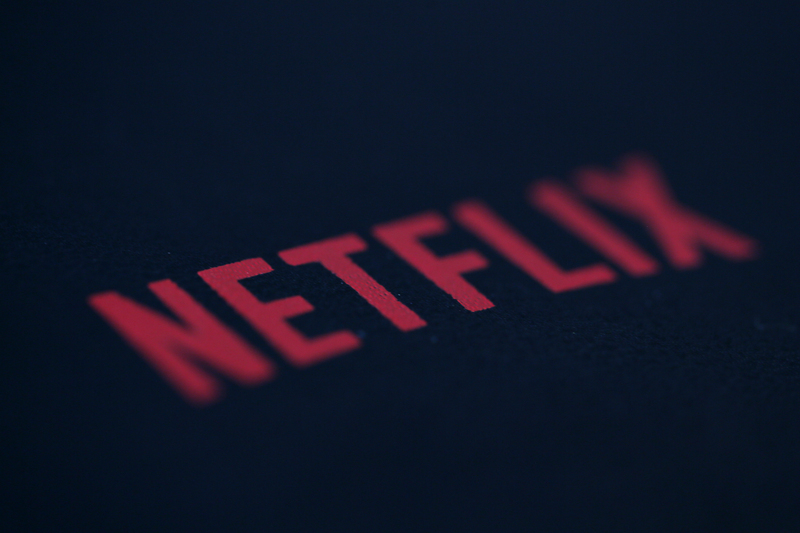 An illustration photo shows the logo of Netflix the American provider of on-demand Internet streaming media in Paris September 15, 2014. Netflix reported on Oct. 16 that it had 138 million paid subscribers worldwide for the quarter ending Sept. 30, after signing up just over 1 million paying customers. The consensus estimate of sell-side analysts was for an increase of 674,000, according to I/B/E/S data from Refinitiv. The streaming-video firm surpassed its forecast for net additions for both U.S. and international subscribers in the quarter. Third-quarter total revenue rose by a third to $4 billion compared to the same period last year. Net income was $403 million, or 89 cents per share, compared to $130 million, or 29 cents per share, for the third quarter of 2017.